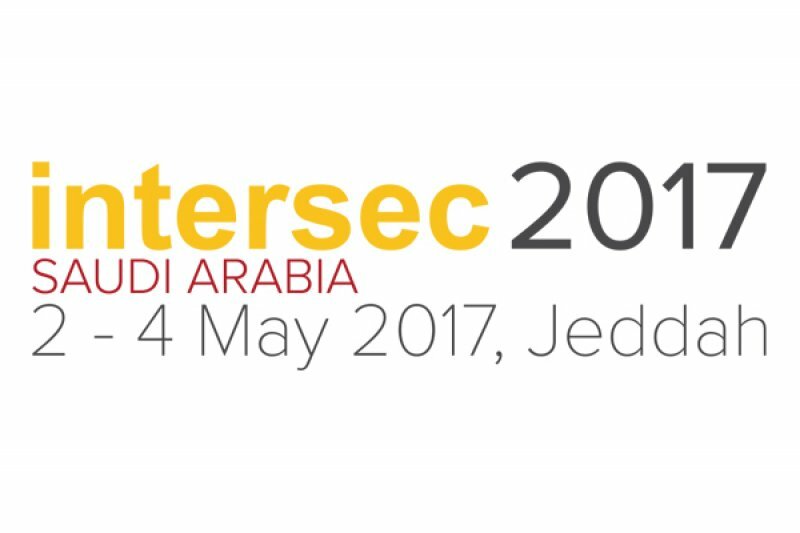 Countdown begins to Intersec Saudi Arabia 2017! Global players zoom in on Saudi’s US$5.4 billion commercial security, homeland security and fire safety market as Kingdom’s premier security, safety, and fire safety trade fair nears full capacity. Emergency live receives and publishes the following press release. Jeddah, Saudi Arabia: Global players are counting down for the inaugural edition of Saudi Arabia’s foremost security, safety, and fire protection trade show in Jeddah, as exhibition space reaches full capacity ahead of opening in May 2017. The inaugural edition of Intersec Saudi Arabia will feature more than 130 exhibitors from 25 countries when it opens from 2-4 May 2017 at the Jeddah Center for Forums & Events, as they collectively take aim at the Middle East’s largest commercial security and fire safety market. According to analysts Frost & Sullivan, Saudi’s spend on commercial security, homeland security and fire safety was worth US$5.4 billion in 2016, comprising a 42 per cent share of the Middle East market that year. The impressive opportunities are underlined by a full house of leading manufacturers and suppliers at Intersec Saudi Arabia, with the show’s 22 official launch partners at the forefront of the 132 exhibitors eagerly anticipating the debut show. The biggest names in the business signed on as soon as organisers Messe Frankfurt Middle East and Al-Harithy Company for Exhibitions (ACE Group) officially announced the show last year, which is also backed by government authorities the Saudi Ministry of Health and the Saudi Safety & Security Department. Ahmed Pauwels, CEO Messe Frankfurt Middle East, said: “Saudi Arabia is the pre-eminent player in security and fire protection for the entire Middle East, and in Intersec Saudi Arabia, we’re bringing this huge market to the doorsteps of the leading international players. Intersec Saudi Arabia’s launch partners include globally recognised names Hikvision, Dahua, Axis Communications, Nedap, Milestone, Bristol, CP Plus, dormakaba, Draeger, Genetec, Hanwha Techwin, Harco Group, HID, NAFFCO, Pelco by Schneider Electric, Promise Technology, Smiths Detection, and Nitin Fire Protection Industries. They’re joined by key local players Al-Alameya Group and ZMR Technology Distribution. The annual three-day event also features country pavilions from India, China, and the Czech Republic, while the Safety Design in Buildings Conference on 2 May, and the Intersec Middle East Security Forum from 3-4 May will put a dual spotlight on security upgrades and construction safety as part of the Kingdom’s Vision 2030. UAE-based NAFFCO, a world-leading manufacturer of fire protection systems, firefighting equipment, and safety & security systems will be one of dozens of Fire & Rescue exhibitors eying a slice of a Saudi market that spent US$975 million on fire-related products and services in 2016. Bristol from the UK, and German manufacturer Draeger will also share centre stage, as they turn the spotlight on their firefighting clothing and fire protection services respectively. Meanwhile, the Commercial Security section will be spearheaded by the likes of Hikvision and Dahua, the world’s largest and fourth largest security solutions providers respectively in 2016 by revenue generated, along with Axis Communications, Nedap, and Milestone, which also all rank among the world’s top 25 solutions providers. They and many others will look to claim a big stake in a country that spent US$695 million on access control, video surveillance, intrusion detection systems, and video analytics in 2016. It will present a comprehensive overview of the entire safety, security and fire protection industries through six product sections of Commercial Security, Information Security, Perimeter & Physical Security, Homeland Security & Policing, Fire & Rescue and Safety & Health. More information is available at: www.intersec-ksa.com.